I was hoping I could get away with keeping the tube/tail as a one piece but it’s a fraction short for my needs so I will need to make a tail cap. One day…. Is there a reason you machined the outside first en then the inside? I would say inside first then outside would be easier? Also is that ring around the drill to support it just a piece of random left over? (I.e. self made) never seen that before. Nice work! I agree with djozz, it needs to be finished. That is a fantastic effort working with Copper. For those that dont know copper is like butter and can be a real pain to machine. Thanks for showing warts and all. I’m not an expert but I always thought that DQG missed the boat on design when they knowingly made the light too short to accept a variety of cells. seems like flashlight mfg 101 to me. ceo/marketing to engineering “make sure the (fill in the blank cell size here) fits 3 standard devations of (same fill in the balnk cell size) cell sizes. Or am I not getting somthing? When I started the tube I wasn’t intending on making a host. For the head, yes there are some things I would do differently next time. The ring is to help reduce vibration until the drill bit gets started. I’m not sure I went about this the right way. As you might tell I’m still in the thick of this learning curve on how to use a lathe. Anyone with suggestions on betters ways are welcome. Don’t worry. I didn’t come this far just to leave it, I do intend on finishing it. I was kinda referring to my other project which is still as yet unfinished. Aaah, someone who understands It’s been doubley hard working with copper AND making the screw ups from inexperience. I always appreciate your comments Moose. Yep, you’re pretty much right. I think V3 could’ve easily accommodated this by having a little extra un-anodized thread at the tail. When I get a chance I’ll check what cells do fit in my V3. I don’t know if it was suggested to George already? I managed to align the knurling tool and extend the knurling all the way on the battery tube. After doing so I bored the hole a little deeper and cut the tube to length. The inner base of the tube looks kinda ugly now. I also managed to mount the head in the lathe again and re-knurled the head as well but there is a strip near the bezel that I couldn’t reach (the knurling tool would crash with the chuck). That looks so good pp. The knurling on the battery tube looks really nice. If you clean the head up with thinners and a wire brush being careful not to scratch the copper or something similar it will possibly look a lot better as well. Yeah, that’s kinda how I got it to that point. Thinners and a tooth brush, of course, the thinners ate the tooth brush . Was a bit of a pita but with a bit more clean-up I hope it comes up like the tube. I bought three brushes like tooth brushes from the $2.00 shop. Same thing sold in SuperCheap and Repco for $15.00 to $25.00. Theres a nylon, copper, brass and I think stainless one. The stainless one works well on knurling. Nice saves. If you didn’t think of things you’d do differently you weren’t learning. Half the pleasure is figuring stuff out and seeing positive results. Working with copper is never easy. Nice work, pinkpanda3310! Hi, it looks really awesome! And the knurling is amazing. Just a tip for working with copper, make sure the cutting tool is always wet with lubricant. You really have to drown it. You’ll need a lot of lubricant and the cheapest and best solution I found was rapeseed oil applied with a syringe. If you haven’t used lots of lubricant already, you should really try it! It’s a difference like day and night. Yeh, figuring stuff is good. I hope I can retain the info for next time I do similar things on the lathe. Yeh, I have noticed how lube makes a difference. I’ll give rapeseed a go, thanks. I recently ran out of the stuff I’ve been using (Trefolex CDT) and used CRC since that’s what I had. 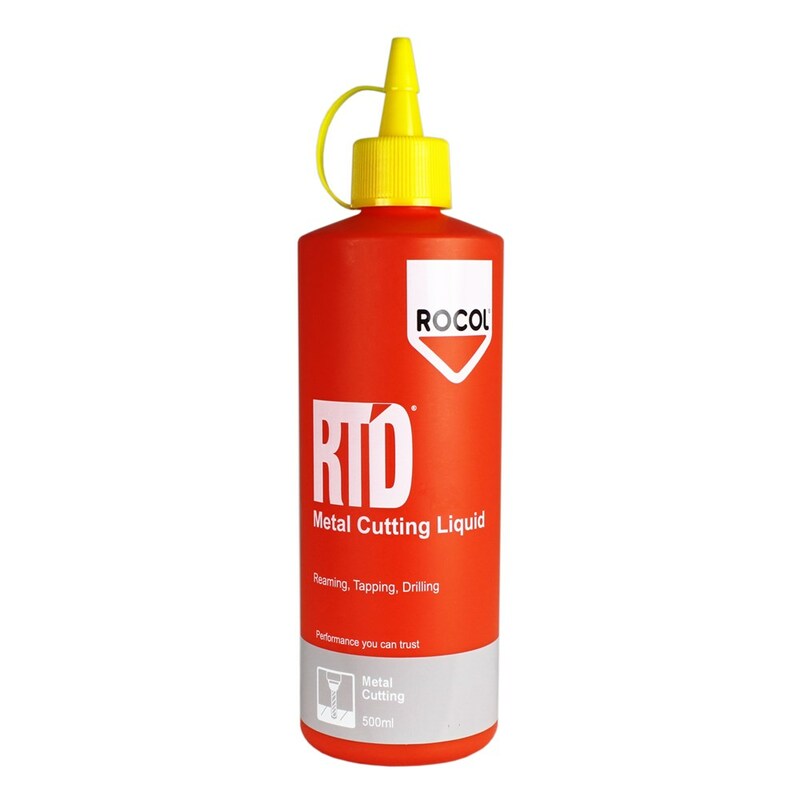 I also have a bottle of Rocol RTD but I find it easier to use a spray so I can direct the oil where it’s needed. I can understand the use of a syringe for the same reason. Maybe one day I’ll set up a gravity drip feed and drip tray for the RTD. The dulling of the tool bits only really come into play when using carbide inserts or carbide tipped tools. It won’t help with a HSS tool. And it’s not really dulling it so to speak just take a stone and barely break the sharp edge. Thanks for explaining further bluechips I’m finding even the smallest of variables can change the way a piece will cut. different angles needed for copper brass ect..
Are you sure this applies to copper? I have read that the tools should be as sharp as possible, otherwise the copper starts to “smear” all over the place due to the rubbery consistency. I also experienced the same thing. With brass however, it is common to dull up the tools so the tool doesn’t get sucked into the material. Nice build mate. Where do you buy your metals from? I have been looking for solid copper tubes to make heat sink out of. I got some work done on the switch. It’s kinda big and doesn’t mesh well with the head but oh well, add it to the list of ‘better ways of doing it’. I also cut a foam packer to stop the batteries rattling since there is no spring in the rear. Press fit for the switch retainer? Yes. I don’t think I’m talented enough for threading in that small pocket. Unfortunately I’m with you on that. I fitted the electronics tonight. My mind wasn’t in the right headspace when reflowing the leds so it was a bit messy. I displaced a dome with tweezers on one of the leds, i’m considering dedoming all of them. I also couldn’t figure out why it wouldn’t turn on when I was finished so after some head scratching found I missed a solder jumper on the driver for 2s. So it is functional and i’ll tweak it here and there a bit. Wow, that is one sweet looking light. The knurling looks like its cleaned up a treat. Whats the light on the far left? Wow that is beautiful, and it blends in nicely with your collection also. Did you make any of the others?